Leave a comment telling us what you thought of the Apr/May 2013 Issue! The winner will be chosen at random from those who left comments on Auxiliary Magazine’s “One Tuff Chick” blog post at www.auxiliarymagazine.com and from those who share the One Tuff Chick Giveaway photo on Auxiliary Magazine’s Facebook Page between June 1, 2013 to June 6, 2013. You can enter to win two times by doing both. 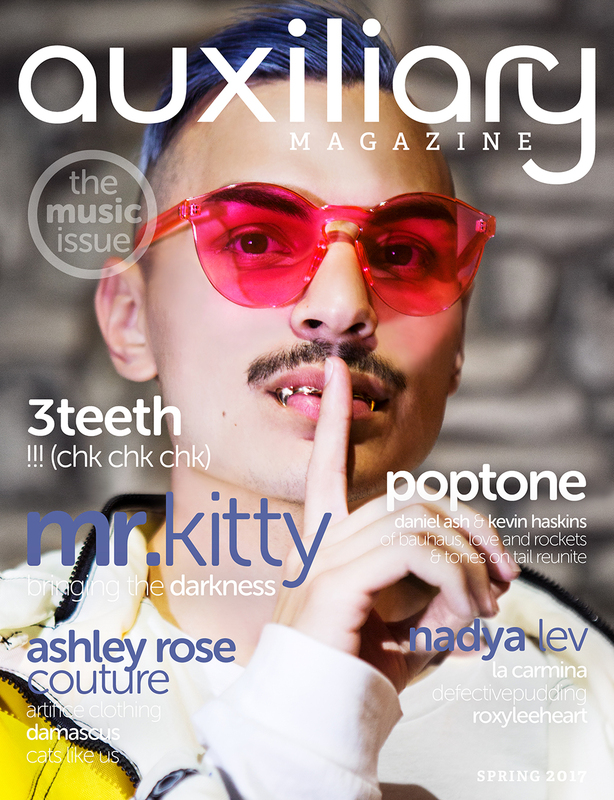 You must leave your email in the email field when commenting in order to enter on Auxiliary Magazine’s website. 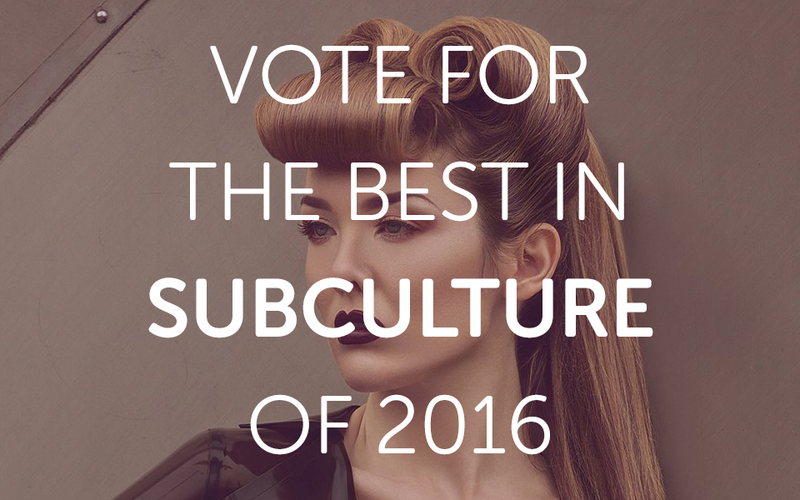 The email field is only visible to the website admin and will only be used to contact the winner of the contest. 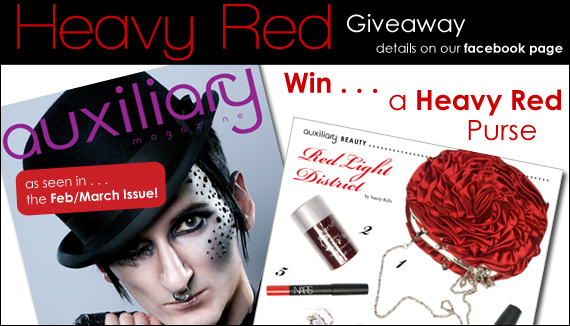 The winner will be contacted on June 7, 2013. 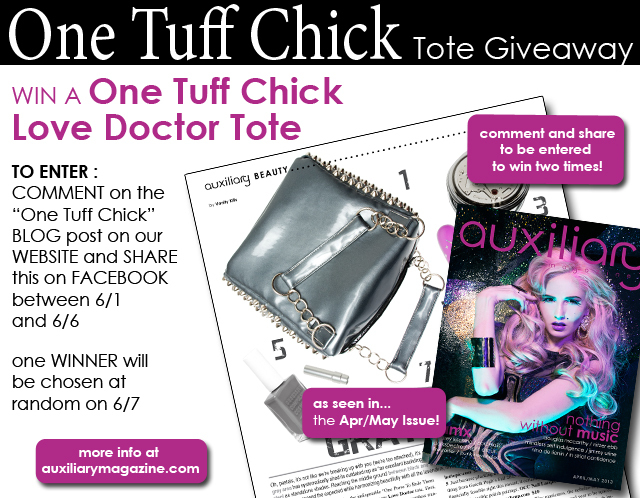 Giveaway is for one One Tuff Chick Love Doctor Tote. The item will be delivered by mail with postage covered by Auxiliary Magazine 2-4 weeks after drawing. Def the Lady of the Manor editorial. This tuff chick would rock that tuff tote!!!! LOVE IT!! !